i.e. German Shepherd, Labrador Retriever, no preference, etc. i.e. epilepsy, autism, mobility impairment, blindness, etc. 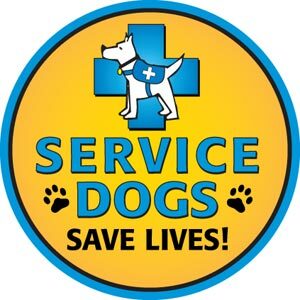 Will there be training support for the service dog in your area? Please share the individual's story and how you hope they will benefit from a service dog.